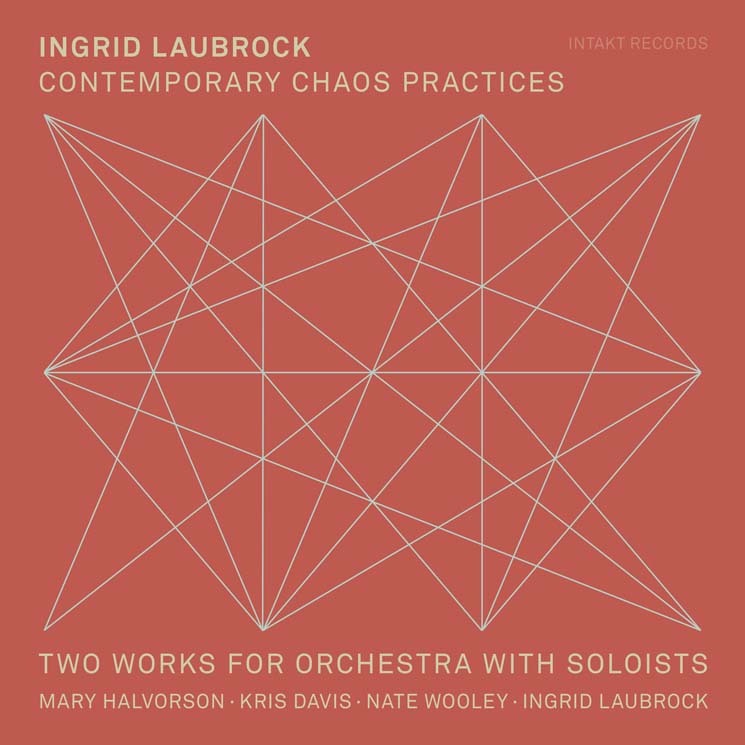 Known primarily as a jazz saxophonist, Ingrid Laubrock has delivered a pair of new classical works on a sparkling new disc called Contemporary Chaos Practices. The German-born artist employs an orchestra of musicians and vocalists that includes soloists Mary Halvorson on electric guitar, Kris Davis on piano and Nate Wooley on trumpet, while Laubrock solos on both baritone and tenor saxophone. In all, there are nearly 50 artists featured on the album, including a pair of conductors, Eric Wubbels and Taylor Ho Bynum, who somehow shared duties on both pieces. 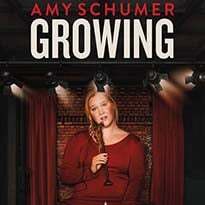 The album's title work is presented in four parts. Its defining characteristic is the captivating interplay of contemporary classical and jazz improv styles, presented with real flair by all involved. The 24-minute piece is every bit as grand as you'd expect with such an extensive lineup. But it has its tender moments too. "Vogelfrei" has similarly impressive scope. Josh Sinton's amplified contrabass clarinet is a highlight, as is Davis's performance on piano. It's a smaller work, but at 18 minutes, there is nothing minor about it. A German word for outlaw, "Vogelfrei" takes one unexpected turn after another. They come at you in more or less surprisingly, but none are unwelcome.